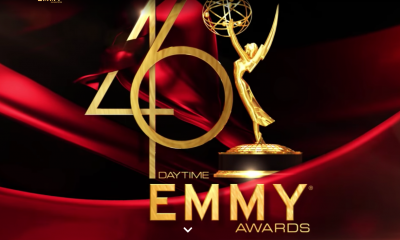 Y&R's Eric Braeden "I'll Be Damned" Upcoming Appearances On The Release Of His Memoir! 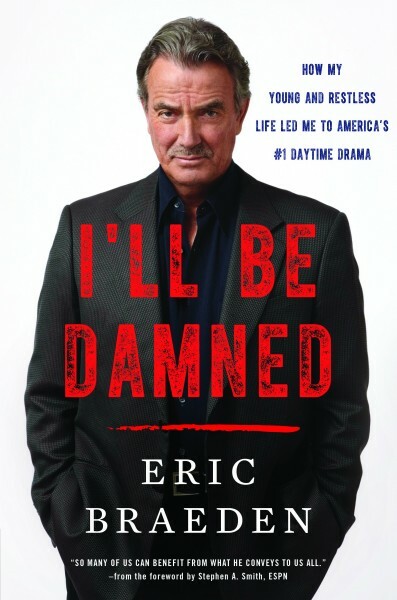 Fans of Y&R and the world of daytime, are eager to read soap icon Eric Braeden’s (Victor Newman) upcoming memoir “I’ll Be Damned” which will be released nationwide by publishers, HarperCollins on February 7th. Braeden will kick-off the launch of his memoir with two appearances, one on the east coast and one on the west coast. Information on those dates are below. 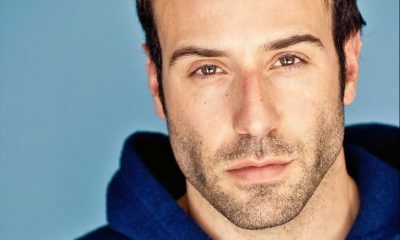 So, if you are in the NYC and NJ tri-state area, or the LA area, will you be coming to meet Eric in person in February? Comment below! One Life to Live Aired Its Last ABC Episode Five Years Ago Today! His career has surpassed many. 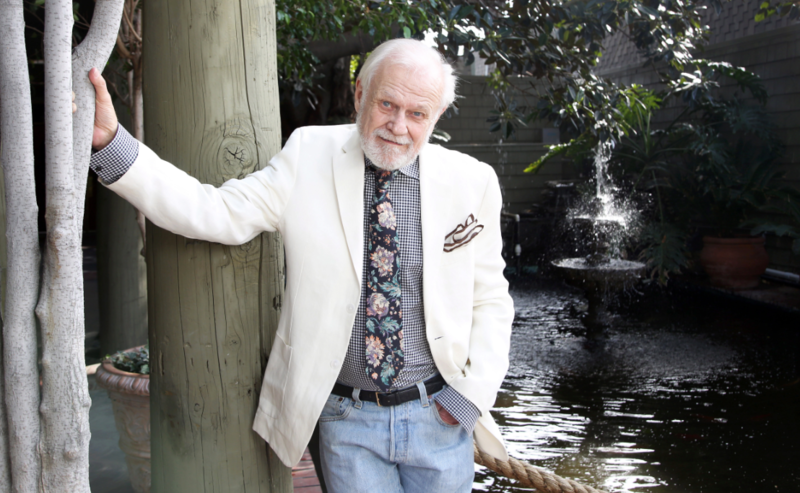 Y&R would not have been #1 without Eric. Looking forward to reading his memoir ..
Annie, I agree.Lately he’s been looking better than ever. I live in San Diego, only a couple hrs. away. If I can persuade my daughter to take ne, I’m going, but being 84 I don’t think I’d be able to wait in a line long enough to get him to sign a book. I have always loved him as well. It’s funny when they show old clips, (case in point the first wedding a couple of weeks back). He was so skinny, he looked so different. I know being 30 years younger has alot to do with it. But he does look better in his later years. I love how when he is mad, he gets real quiet for a minute or two, and then he lets go with one of hs mighty roars. Classic. Eric Braeden has certainly led a very interesting life, and I imagine the book will help us get to know the real Mr. B. If it’s half as fun and full of life stories as Jeanne Cooper’s autobiography, it will be well worth the read. I felt, as I read “Not Young, Still Restless” by the inimitable and still very much missed Jeanne C., that I was sitting across the dinner table from her as she related her life and times to me. It was that good! If you haven’t read it yet, but still intend to, you’re in for a treat. And there are lots of great photos of her through the years. i ll grab the book only cause i need some y n r drama right now cause god kno s the shows not delivering… the show itselfs been a total snoozefest! vic and her kid, billy who s so talented and was really hot with the phylis affair is being wasted giving parenting tips! ?..ditto phylis who s now just typing on her computer with fenmore web ideas? !…btw why hasnt lauren asked her sis jill for $$$ since chancellors supposedly huge!? im not even going to start with the mega star ashley and her new nerd staffer ravi…. 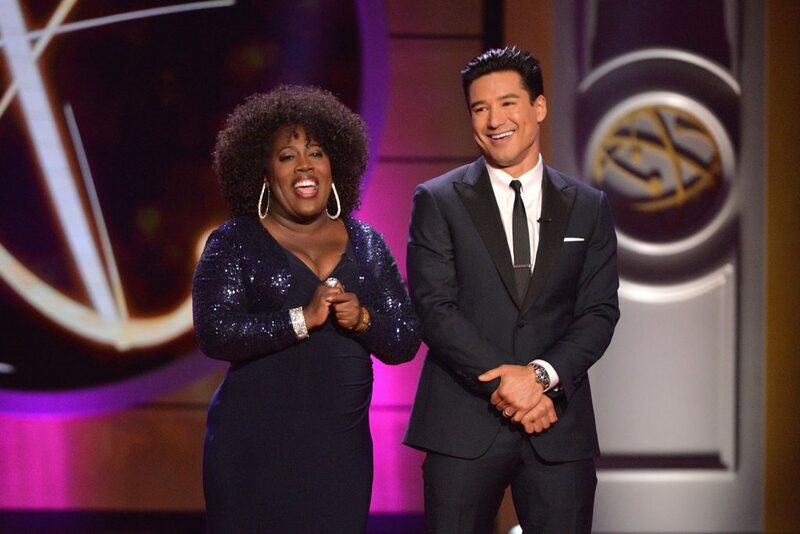 SIDEBAR: OK… GH withdrawal mode here. The reality is Eric Braden’s real name is Hans Gudegast. He was a German leader on Rat Patrol,of many years ago. Please check it out to verify my statement.